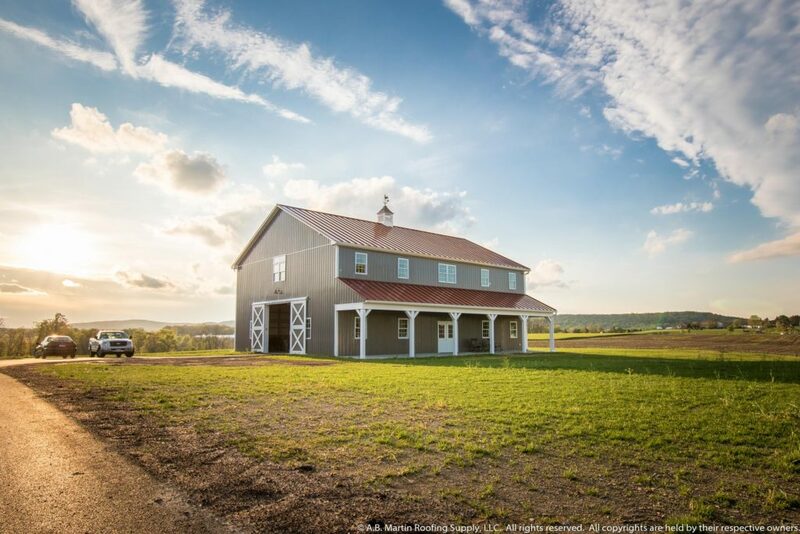 You want to build a beautiful yet practical pole barn, but what next? The thought of doing it all yourself may seem overwhelming. And doing it yourself may actually be more expensive since your time is valuable and builders typically get contractor discounts. 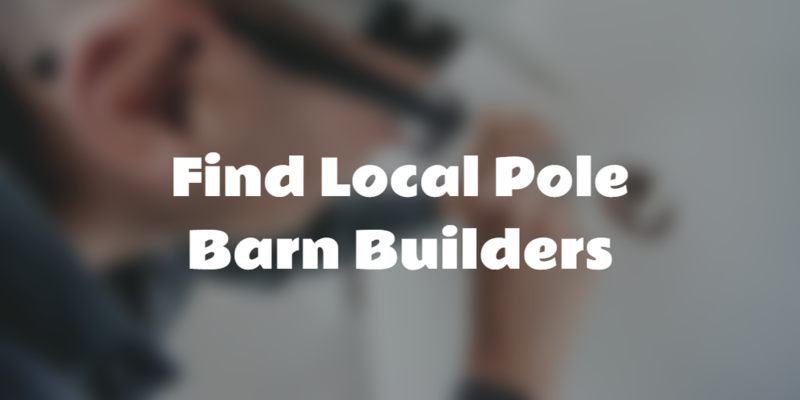 Have you thought about hiring local pole barn builders in your area? At A.B. Martin Roofing Supply, we don’t install. But as a manufacturer and supplier of metal roofing and siding, we get to work with hundreds of contractors of all types and specialties. To help you find the best local pole barn builders in your area, we’ve put together a database of recommended contractors with good reputations*. Get Inspiration from our Photo Gallery! Go to our Find a Contractor page and use the map or enter your zip code to bring up a list of the top ten building contractors and suppliers in your area. * The contractor’s phone number, website, and email address are listed so that you can contact the builder for a quote for your pole barn. Ask your friends and neighbors whom they recommend from their own experience. There is no sense wasting time if someone you trust already went to the work of finding a good contractor. Plus they’ll be able to answer some of your questions and tell you what they have learned and what they would have done differently. Search online through a popular search engine like Google or DuckDuckGo. The plus side here is that you will often find reviews of the builder as well as their contact information so that you can get a price for your pole barn. Keep in mind that many pole barn builders are willing to travel to their surrounding states and regions. *By using the Contractor Locator, you agree to the terms of service. A.B. Martin will not be held responsible for any dis-satisfactory actions of the contractors listed in the database.